The Brand Agency has scored five finalists at the 40th annual Australian Writers and Art Directors Awards. 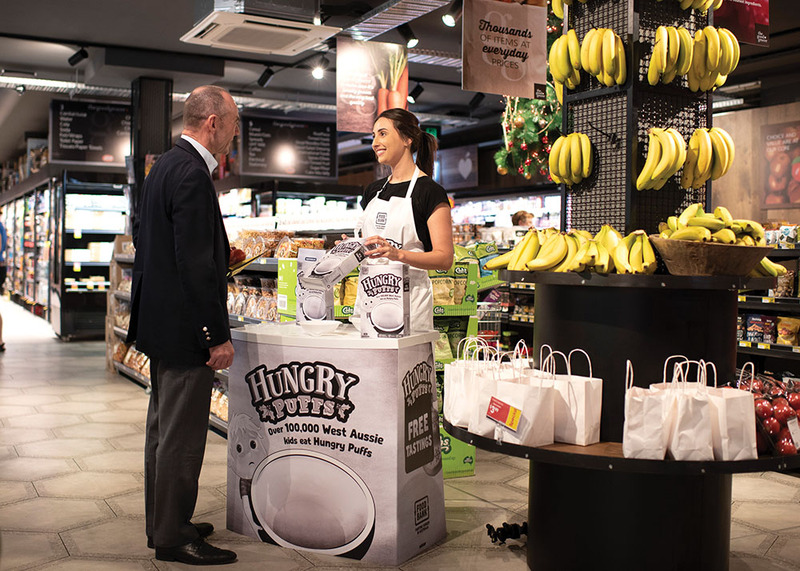 The Brand has won five finalists for its Foodbank WA ‘Hungry Puffs’ campaign in: Public Relations (Best Corporate Social Responsibility Campaign led by PR); Market Disruption & Product / Service Development (Charity); Innovation (Charity); Promotional & Experiential (In a Charity Campaign); and Creativity For Good (Equality, Charity). It’s other two finalists are for the Road Safety Commission ‘Bottle Sirens’ spot in Radio (Up to 30secs and Sound Design). 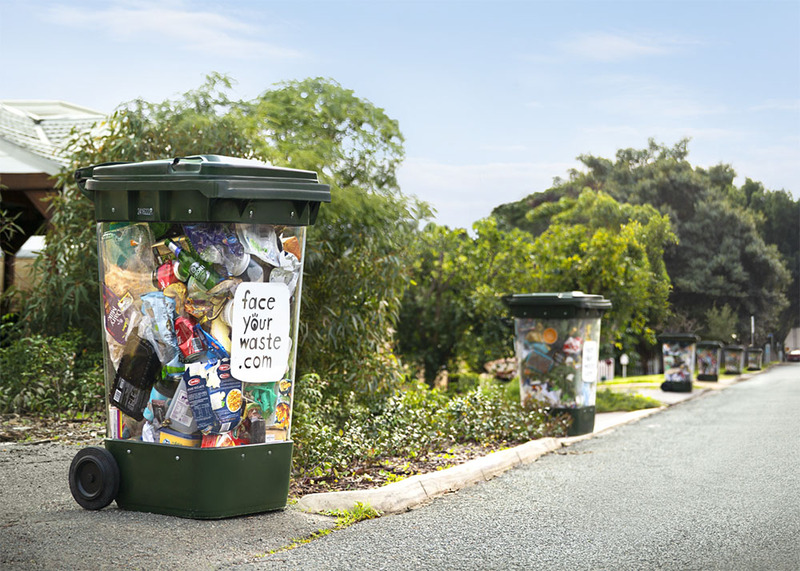 Three of Marketforce’s finalists are for Mindarie Regional Council ‘Face Your Waste’. They are in Poster & Outdoor (Alternative Media); Innovation (Product Innovation); and Market Disruption & Product / Service Development (Sustainable Product / Service Development). Its fourth finalist is for Avivo ‘The R Word’ in Digital (Social Media, Charity). The awards presentation event will take place on Thursday 11 April at The Australian Technology Park in Sydney.